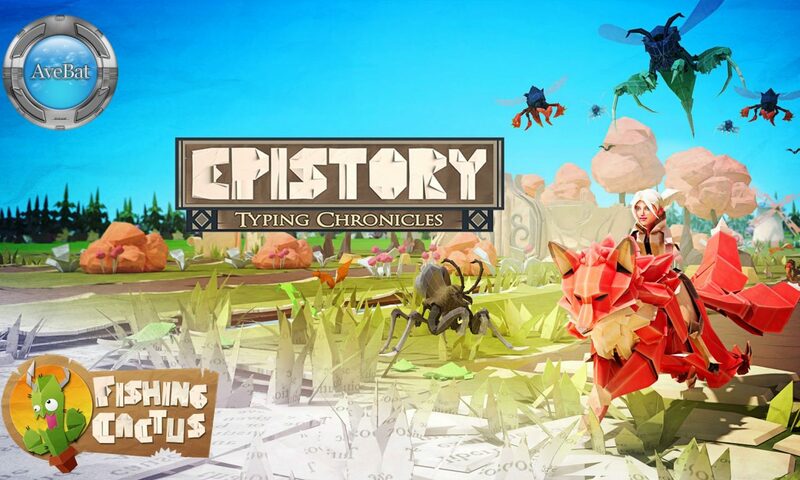 Epistory: Typing Chronicles is a narrative adventure through an origami world plagued by an insectile infestation. Help the protagonist and her three-tailed fox defeat their foes by typing increasingly complex words. As the world is purged of this corruption, new areas literally unfold before your eyes, as a voiceover narration unveils the story. 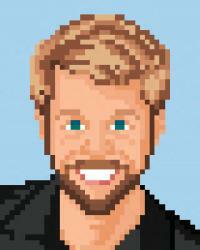 This interview with Fishing Cactus' game designer David Bailly and programmer Thibaut Hanson examines Epistory's inspirations, such as Zelda, Bastion, and Typing of the Dead; how the unusual gameplay mechanic and narrative style play off each other; whether or not the game is a typing tutor in the edutainment genre; and the challenges of producing such a literary game in seven languages. Posted On May 4, 2016 in IndieSider with 0 Comments.